 Entrepreneurs looking to start their own business can learn about everything that is required during an upcoming Start Your Own Business Workshop in Cheyenne. Presented by the Wyoming Small Business Development Center (SBDC) Network and the Laramie County Public Library L2B program, this no-cost training will provide a basic overview of starting a business in our state. The workshop will take place on May 23 from 6-7:30 pm at the Laramie County Public Library in Cheyenne, WY.